DAU Components specialises in passives, hardware and electro-mechanical devices. We work closely with customers to provide parts to their specific requirements, and focus our efforts on our core range of products. All of our factories work to ISO 9001 standards, and our automotive partner suppliers work to TS16949. We can supply to MIL, DIN, VDE, UL CSA and other National and International standards where applicable. As DAU Components offers such a wide and varied range of specialist product, not all items will be on the website, please contact us so we can provide you the exact information you require. Heatsinks have been the core of DAU Components business model for over 30 years. 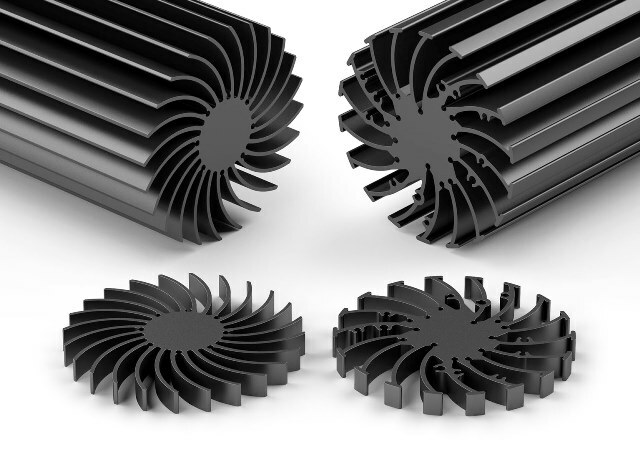 Throughout this time, we have been at the forefront of heatsink design, introducing new, exciting products, specifically aimed at resolving engineers needs. 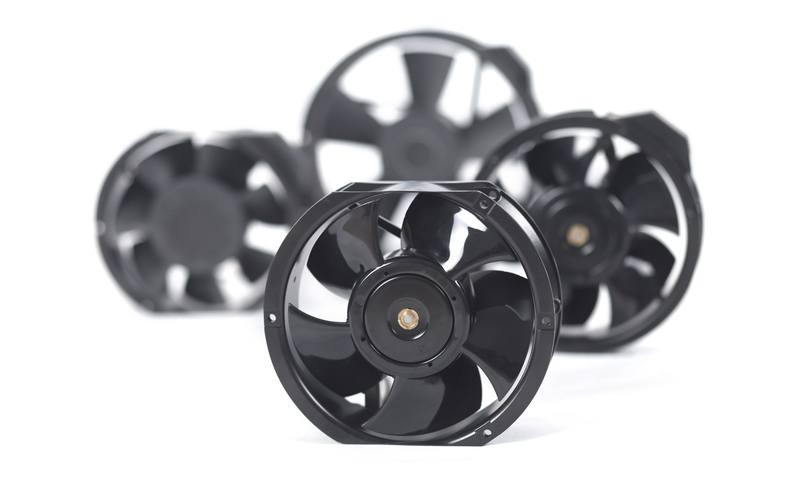 This tradition is continued with the ongoing introduction of new, innovative solutions, from highly-efficient fan cooled miniature aggregates to aesthetically appealing circular LED heatsink range, we continue to be in the lead as a provider of thermal solutions. From the latest exciting developments in the LED lighting sector to more traditional finned designs for industrial applications to heat-dissipating enclosures, we are able to offer comprehensive one-stop solutions to virtually all design requirements, providing, not only the designs, but also the materials and knowhow needed to fully implement heat removal. DAU Components is proud of our comprehensive range of switches ranging from tact switches, micro-switches, detector switches, momentary, toggle, slide, keylock and power switches. With hundreds of thousands of our switches being used in applications around the world, from automotive, to consumer and ruggidised anti-vandal products, our products are doing their jobs reliably and efficiently. We partner specialist manufacturers, themselves focusing their efforts and engineering skills in developing and fine tuning their range enabling them to produce reliable, cost effective switch solution for todays electronics market. Please contact DAU Components so one of our product specialists can review your exact requirements. Samples and technical support are readily available - we look forward to hearing from you. In conjunction with our worldwide recognised manufacturing partners for IEC60320 connectors and EMI/EMC Filters, DAU Components can provide all industries with the following products types. Inlets, Outlets,Power Entry Modules, ganged Outlets and Rewirable connectors and plugs, Filtered Inlets, Power entry modules with Filter along with Block filters. Our low cost connectors and PEM’s meet all the relevant standards and Approvals such as, IEC60320, VDE (ENEC10) CSA, UL, CCC, suitable for use in equipment according to IEC/UL 60950. Our low cost EMI/EMC products are designed to meet all the market sectors, such as Industrial, Medical, Audio etc. Suitable for use in equipment according to the IEC 60950 Standard, Medical equipment according to IEC/UL 60601-1 Standard, and EN60529 for IP rated applications. DAU Components, the home of high Quality, Low Cost Connectors. Our expertise in Connectors supports the customers R&D teams with suitable product selection, samples and specification data during the initial and final stages of new product development and prototyping, right through to fully managed supply for volume production. We regularly review customers BOM’s and existing connector specifications to help define suitable low cost alternatives to many high branded manufactured connectors, resulting in immediate savings and reduced lead-times. 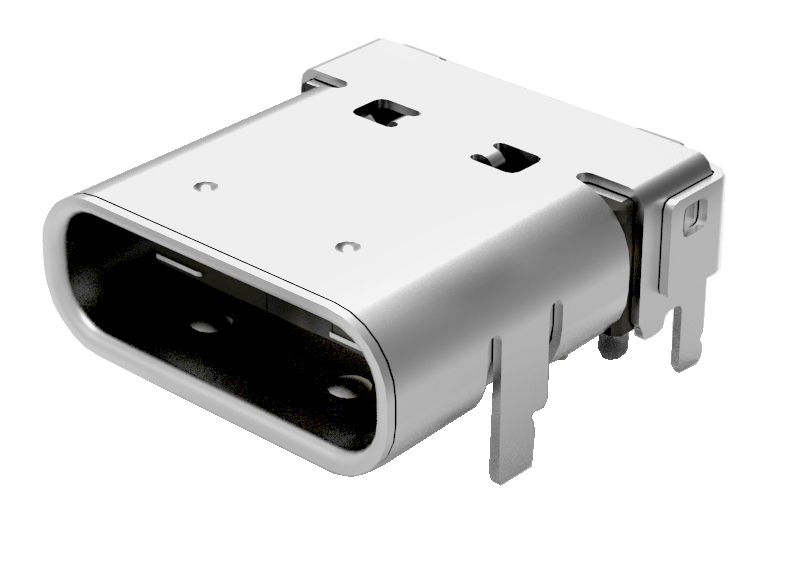 Our general range covers many types of Pin headers, female headers, box header, board to board connector, board spacers. Other products include, USB Connectors, D-Subs, FPC/FFC Connectors, Wire to board connectors and many more. Browse our Website for product selection or product support. Batteries are becoming an essential element for almost every handheld device in use today, and reliability and serviceability is paramount. 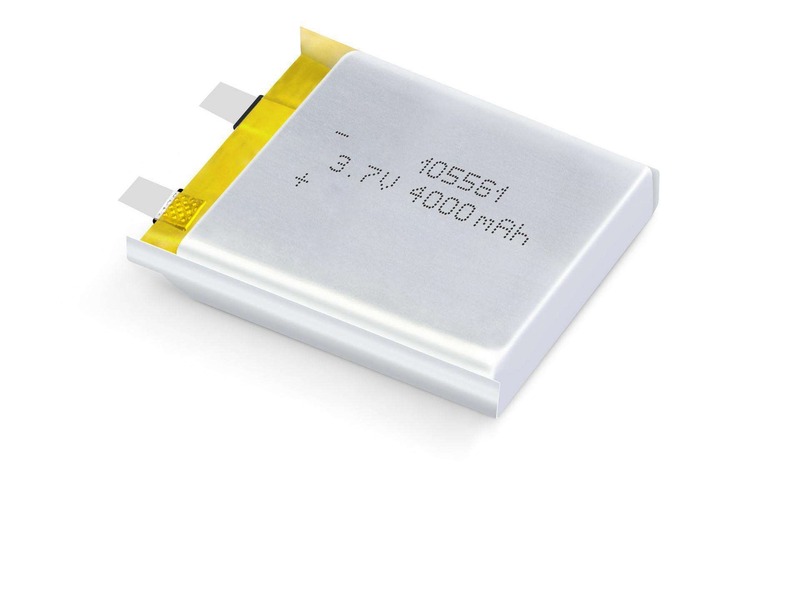 Our batteries are proven to provide a reliable and cost-effective power source for numerous applications, including educational aids, point-of-sale machines, alarm systems and cutting edge hand-held devices. Offering most standard sizes and voltages, along with optional protection and monitoring circuits for recharging, we are constantly working to enhance the reliability and safety of our products. Our range includes Lithium, Ni-MH and Ni-Cd chemistries, in package options ranging from ultra-thin Lithium-ion Polymer types to more traditional E-Blocks.